Instantly recognizable and played around the globe, online slots are known for their fun bonus games, exciting action and big payout opportunities. With each boasting a unique look and feel using the very best in games design and software, online slots are easy games to learn, yet offer plenty of entertainment. Game varieties on offer include video slots, multi-reel slots and multi-payline slots, as well as multi-spin and progressive jackpot games. 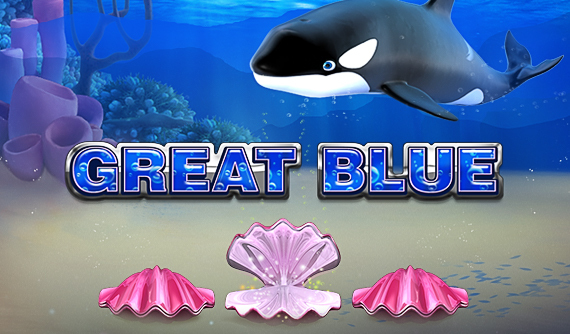 When it comes to special features, no other online casino games can offer as many or as entertaining options. When you play online slots you can enjoy a range of bonus games, scatter symbols, wild symbols, sticky wilds, expanding wilds and free spins. Some of the biggest jackpots available online can be played for with our online slots games; but you can also play free games to enjoy the action without spending a penny. Available around the clock on every day of the year, on download, flash or mobile casino software, you experience value, choice, and quality, every time you log in and play our online slots games at Casino.com. You can also boost your bankroll with a special online bonus; check out our Promotions page for details on all our latest offers, including our 100% up to $/€400 (plus 200 free spins) Welcome Bonus for all new players. Slots came into existence as far back as the 1800s, originating in New York and in a much simpler format. Sittman and Pitt created the first slots style gambling game consisting of a gambling drum, a lever and 50 card faces. It would cost a nickel to place a bet, with the poker-hand outcome decided by a single drum spin. Instead of cash, players would win prizes such as beverages and merchandise. Without the money element, the game didn’t really take off, but as alterations were added and the payout system was developed, things rapidly changed. It was car mechanic Charles Fey from San Francisco that created a game with three spinning reels and five symbols. The infamous Liberty Bell used diamonds, spades, hearts, and horseshoes on its reels, with a five cents wager per game. Players now won cash payouts, with a 50c prize up for grabs. Over time, popularity increased, and the slots machine grew into a casino classic on every floor. In the 1960s and 1970s, electromagnetically controlled designs were built, altering slots forever. The lever was now removed, and bonus games and exciting features were added to make the games more exciting. The online casino was created during the age of the internet, with the biggest ever prizes up for grabs in the form of progressive jackpots on online slots games. 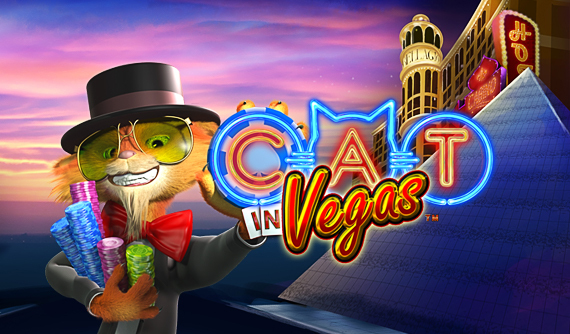 Games also became available 24 hours a day from anywhere with internet access, making online slots truly accessible to all types of player. All online slots share the same overall concept and rules; you place your bet, spin the reels, play any bonus features and collect your payout when you hit a winning combination: it’s as simple and straight forward as that! But don’t let this fool you into thinking that online slots won’t keep you entertained; there are plenty of differences when it comes to design, game style, special features and payouts to keep you on your toes. Classic Slots: these games have spinning reels and can have from one to multiple paylines to activate. You win if the symbols on your activated paylines match one of the winning combinations on the payout table. Activated paylines in these classic slots games are usually found horizontally, vertically and, sometimes, diagonally on the reels. Video slots: just like their classic counterparts, but rather than spinning reels, video slots often feature animated alternatives such as cascading reels. Usually very interactive, these state of the art games boast plenty of bonus features, and often include exciting animations when you hit winning combinations. Paylines on video slots may be found to be more unusual and complicated – for instance, payouts may depend on crisscross, zigzag and V-shaped patterns. Start by setting your coin level and then indicate the number of paylines you wish to activate. Wagers cost one coin per payline, so keep your bets low and the number of paylines high for the best opportunity to hit a winning combination. When you’re happy with your bets and paylines, hit the Spin button. When the reels settle, our software automatically highlights any winning combinations and will award any payouts due to you to your bankroll. As you play, there are a number of bonus features to watch out for as these enhance your game and also give you more opportunities to win. If you trigger any bonus features, these will play out before you are awarded your winnings for that round. Bet Max in Progressive Games: if you play progressive games, it is in your interest to Bet Max as otherwise you won’t be eligible to win the progressive jackpot amount showing on the jackpot counter. You will still win a payout, but it won’t be of the same size. Bet Max button is a useful feature as it enables you to bet all possible lines including the progressive jackpot side bet, and spin the reels, in a single move. Keep Bets Low and Repetitions High: slots are games of chance, and so the best way of securing more wins is to have more activated paylines in action. So make sure you keep your coin level low to make your bankroll stretch as far as it can and get the most from your game. Learn the Special Features: If your online slots game has a bonus feature, have a quick read through the rules to see what’s expected of you. Bonus games differ widely – they may want you to pick out on-the-spot prizes, guess the next card in a sequence, or allow you to uncover multiple symbols for an accumulative prize. Know what is expected to prevent making easily avoidable mistakes. To help you understand our software, we’ve gathered an overview of our games buttons so you can hit the tables with everything you need to know to play with confidence. AutoPlay: this gem of a feature enables you to set the presets for several games in a row, without having to set your wager and number of activated paylines each time. Click AutoPlay, set your desired coin level, the number of lines you wish to activate, and then specify the number of games you wish play in a row. Sit back and watch the game, and any winnings due to you will be automatically added to your bankroll. To cancel the feature at any time, simply hit the Stop button. Bet Max: hit this button to activate all possible bets on your game and also set the reels spinning. Simply set your coin level – remember, it costs one coin per activated line – and then click Bet Max to play. Bet One: click this to bet on a single payline at a time. When you’re ready to spin the reels, hit the Spin button to set the game in motion. Collect: Click this button to collect your winnings and add them to your bankroll. Gamble: a feature that is available in some games once you’ve hit a winning combination. 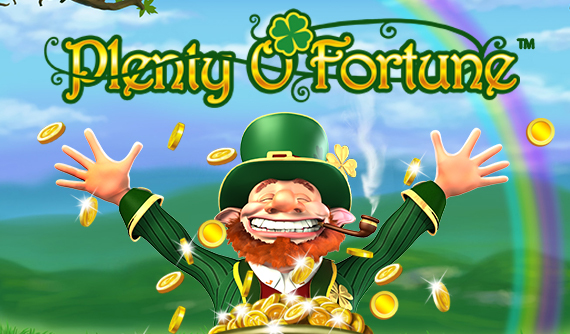 This feature provides you with the opportunity to stake your winnings on a bonus game in an attempt to double your money. You can opt to double all or double half of your winnings; if you win, you receive double the cash, but if you lose, you lose your winnings in that round. Spin: click this button to play the game by setting the reels spinning. Note: The spanner symbol in the top right corner of your screen provides access to many useful settings options such as game history, general settings, audio and games settings, and the games rules. 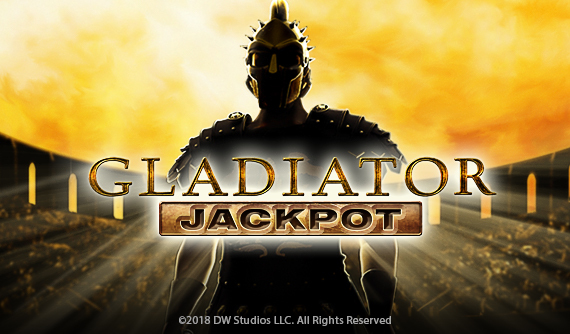 Bonus Game: an additional game triggered by hitting a specific combination on the reels, offering additional rewards such as free spins, cash prizes, multipliers and extra one-off features. Coin Level: the amount you want to bet per activated payline. The cost of any wager is one bet per activated line – so play 10 lines on any online slots game and the cost to your bankroll will be 10x your coin amount. Extra Wild: a second wild symbol that can either be part of the original game or a special bonus feature that can be triggered. Expanding Wild: an expanding wild will spread across the reels, giving you extra chances to make a winning combination – usually triggered as part of a bonus feature. Free Spin: a free game, with no cost to your bankroll. Multiplier: if hit, this will multiply your winnings – e.g. if you won $100 and you earn a multiplier of 3x, 10x, or 100x, you would win $300, $3000, or $30,000 respectively. Paylines: these vary per game, and the number you activate is up to you. Payouts are made on activated lines only. Note: progressive jackpots can only be activated if all other possible paylines are activated first. Progressive Jackpot: an accumulative jackpot on a linked machine – the amount you can win has no upper limit and so these award some of the richest payouts available. Scatter: no matter where this symbol lands, it can reward you – it does not need to sit on an activated payline. Wild: this will substitute all other symbols to help you to complete winning combinations and earn more payouts. To play online slots for real money, you need to first open an account. Click on Play for Real Money and hit Create Account, and you’ll see a short and simple web form. Complete the required fields with some information that we require for security purposes, and then read the terms and conditions. If you like what you read, click the Agree box, and as soon as you hit Create, you’ll have an active account. It takes just moments to complete and only needs to be completed once. Next, make a deposit to fund your bankroll by going to the Cashier area. Choose your preferred payment method, specify how much money you want to deposit, and then follow the on-screen instructions from your chosen provider until the transaction is complete. As soon as the money shows in your bankroll, you can take your pick of our 300+ exciting online casino games.